The PADI Scuba Diver is the beginning of your diving adventure. 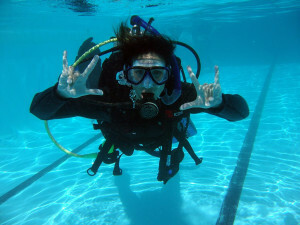 It's also the most popular learn to dive certification, and one of the most recognised in the world. 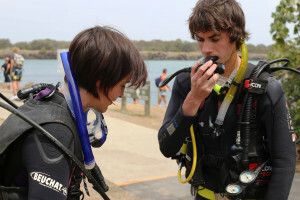 The Scuba Diver course with Pure Dive in Brisbane introduces you to the aquatic world in safe, gradual manner, allowing you plenty of time to learn, and then practice the skills that you'll go on to use again in the course, and many skills which will become second nature as you use them throughout your future scuba diving life. When you've finished the course, you'll not only have your Scuba Diver license, but you'll be free to explore a whole new world like no other.